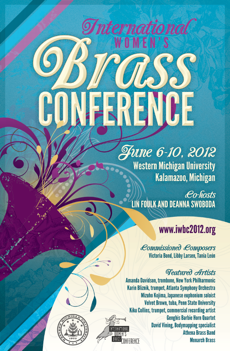 Take a look and browse through the new website for the International Women’s Brass Conference 2012— to be held at Western Michigan University in Kalamazoo, Michigan. It’s a great site with lots of info and resources. 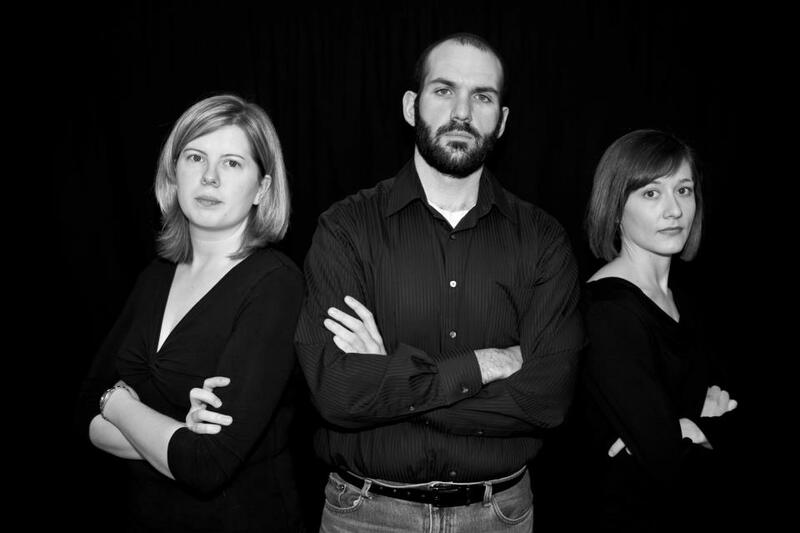 Low Trio has secured a performance spot at IWBC! Looking forward to June 2012!